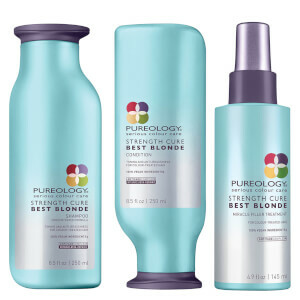 Pureology's Strength Cure Colour Care Shampoo and Conditioner Duo combines the latest technologies to maximise hair strength and minimise heat and environmental damage. The products work in tandem to cure micro-scarred, colour-treated hair; cleansing and refortifying whilst reducing split ends and inspiring a velvety texture. Perfect for damaged, colour-treated hair, this gentle foaming formula utilises innovative AntiFadeComplex® and Asta-Repair™ technology to eradicate split-ends and leave scarred hair strong, shiny and fortified. Zero sulphate and containing all vegan ingredients, the shampoo effectively coats each strand for a velvety soft finish whilst protecting colour vibrancy. Boasting an opulent formula, this conditioner instantly detangles and conditions while strengthening damaged, colour-treated hair. With AntiFadeComplex® and exclusive Asta-Repair™, the conditioner works to boost light reflection and colour radiance whilst healing split ends and providing strength and smoothness. 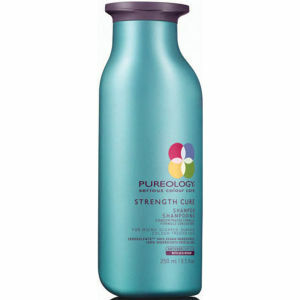 Pureology formulas are highly concentrated and deliver an average of 70 applications from a single bottle. You only need to use a ten pence coin amount (the same size as the logo on the lid of the bottle) for each wash. Rub the shampoo in your hands to generate a rich lather before applying to wet hair. Rinse. Repeat if necessary. Follow with conditioner and leave for 2-3 minutes before thoroughly rinsing. I’ve never been one to use expensive hair products, or write reviews but here I am. I’ve been using this shampoo exclusively for around 3-4 months now(the length of time it has taken to get through just one set of 250ml bottles). 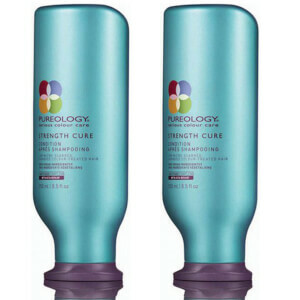 I didn’t really think it had made much of a difference to using a better value hair care set. Recently, I noticed I had lots of fly always when I was putting my hair in any kind of updo and I thought it was due to breakage which really panicked me as I really look after my hair. However, upon inspection I noticed that the ends of the fly always weren’t damaged and that I had baby hairs all around my hairline which I had never had before, so basically I had new hair growing in!! 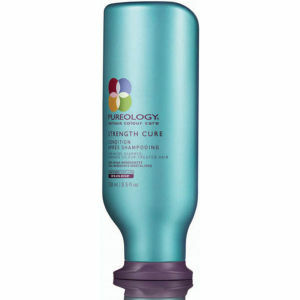 This is the only product I use on my hair and my diet has not changed dramatically so it must be thanks to this, I can’t quite believe it, had to tell everyone. I love this shampoo and conditioner it is the beat I have ever used, been using it for a year now and I wouldn't buy ore use anything else. LOVE IT!! !